1. Achievement Orientation – Intermediate (Adopts ways to improve efficiency and performs additional steps to ensure success of tasks). 2. Attention to Detail – Intermediate (Monitors the quality of work by setting up procedures to ensure high quality of work). 3. Professionalism – Intermediate (Sets high standards of work performance for self and reviews own work and of others for quality). 4. Interpersonal Skills – Intermediate (Establishes strong relationships with others inside and outside his/her area or organization). 5. Plumbing – Intermediate (knowledge on plumbing installations; carry out measurements and calculations; plumbing equipment and tools). 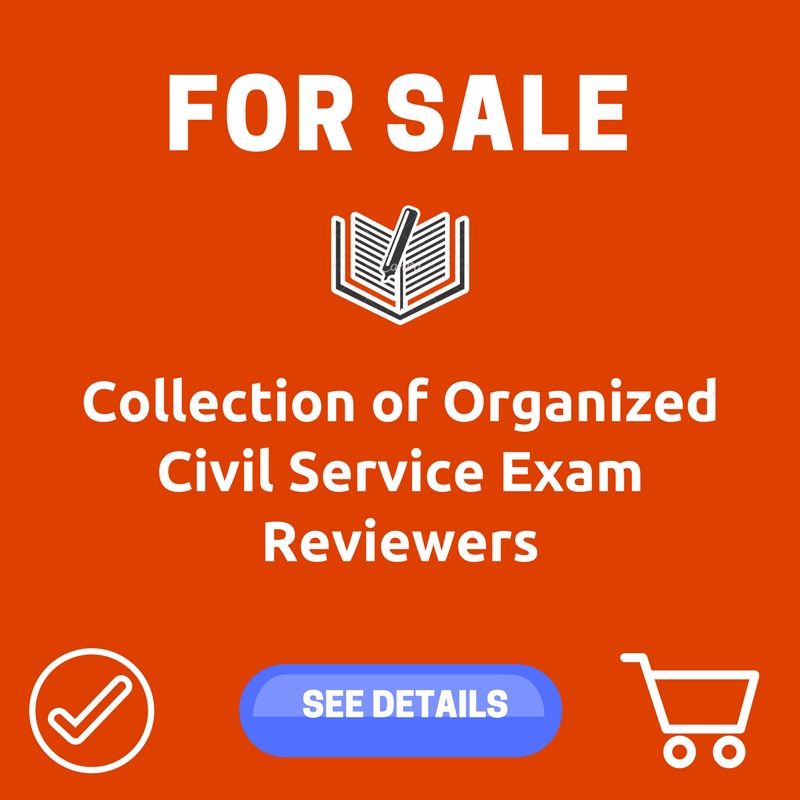 Interested and qualified applicants should signify their interest in writing. Attach the following documents to the application letter and send to the address below not later than December 12, 2017. 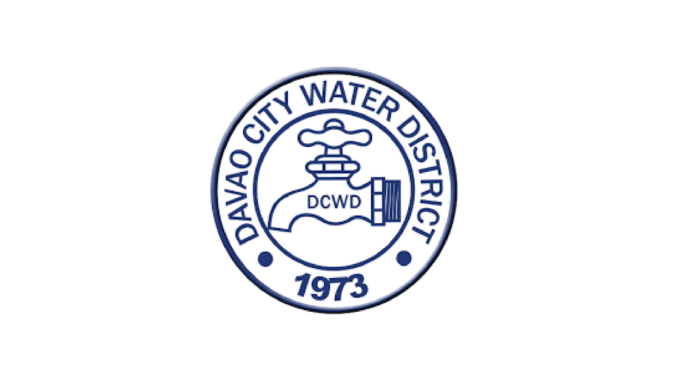 View all jobs in Davao Water District.